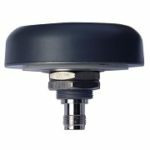 Tallyman’s TW7972 GNSS antenna delivers triple band GPS L1/L2/L5, GLONASS G1/G2/G3, BeiDou B1/B2, Galileo E1/E5 plus L-band correction services coverage. Designed to provide incredibly precise triple frequency positioning, the TW7972 is ideal for RTK applications, has an excellent signal-to-noise ratio, and provides a consistent response in all operating temperatures. The TW7972 is ideal for precision agriculture, autonomous vehicle tracking and guidance, and other applications where precision is a top priority. 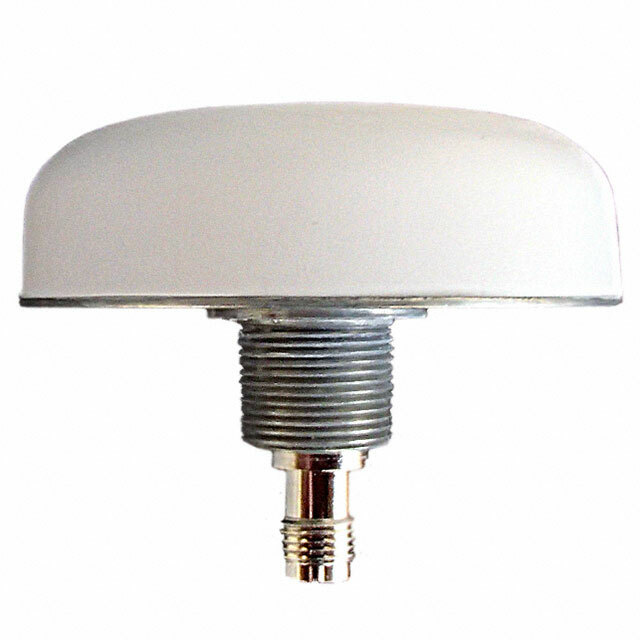 The antenna provides superior multi-path rejection and axial ratio, a linear phase response, and tight Phase Centre Variation while protecting against intermodulation and saturation caused by high level cellular 700MHz signals. The TW7972 is designed with a dual feed circular stacked patch element. The two signals from the orthogonal feeds are summed in quadrature, pre-filtered in a low loss filter to protect against interfering signals, amplified in high linearity, wide-band LNA, then band-split, tightly filtered and amplified prior to signal recombination at the output. 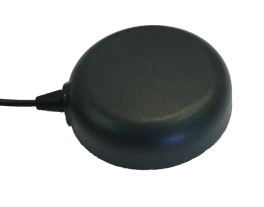 Looking to order the Tallysman TW7972 GNSS antenna or have a question? Simply request a quote today and we’ll get back to you promptly.